The Trump administration has served notice that it plans to roll back tough gas mileage standards scheduled for 2021 by the Obama administration. At the same time, it plans to block California from putting its own mileage standards into place. During the eight years of the Obama administration, the Environmental Protection Agency (EPA) challenged automakers to meet increasingly tougher fuel economy standards. As a result, most midsize sedans now get 30 or more miles per gallon. But in a recent joint proposal, EPA and the Department of Transportation (DOT) issued a notice of proposed rulemaking that calls for "a much-needed time-out from further, costly increases" in Corporate Average Fuel Economy (CAFE) and Light-Duty Vehicle Greenhouse Gas Emissions Standards. The administration said meeting the current standards for model year 2021 through 2025 vehicles would increase costs for automakers, which will then be passed on to consumers. Those standards target a doubling of the fuel economy standards to 50 miles per gallon. As an alternative, the Trump administration proposes holding the standards at those set to take effect in 2020. The Consumer Federation of America (CFA) is ready with its input -- it doesn't like the decision. CFA Executive Director Jack Gillis says lower fuel economy standards mean families have to pay more to keep their cars running. "These standards protect consumers from rollercoaster gas prices that are already on their way up again," Gillis said. "Households don’t have a choice in what they pay at the pump so they need fuel efficient choices at the dealership, whether it’s a car, truck or SUV." Gillis says manufacturers have done a good job of meeting ambitious mileage standards and consumers have benefited. For example, he notes that families that need larger vehicles like minivans and SUVs are finding more fuel efficient models than were available a decade ago. “Our latest report completely refutes the administration’s flat-out wrong rationale for rolling back the standards," Gillis said. "Safety is up, fuel economy is up and sales are up. 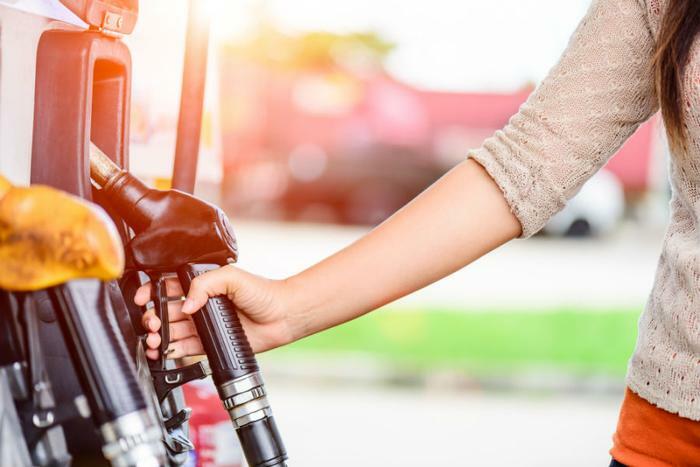 Not only does fuel savings cover the cost of fuel efficient technology, but it also covers all of the other costs that go into automakers annual price increases, including new safety features." Once the notice of proposed rulemaking is published in the Federal Register, the public will have 60 days to comment. Consumers can find out how to comment here.